Console racers have long desired a bit of rear-engined boxer love for their digital tracks. 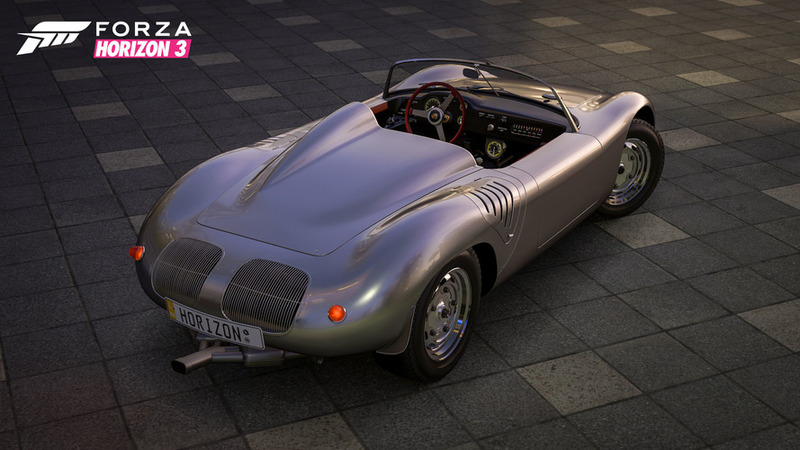 Now that Porsche’s exclusive license with EA Games has expired, sim racers can expect to see much more from Stuttgart, starting with a new Porsche Car Pack for Forza Horizon 3 that’s available right now. 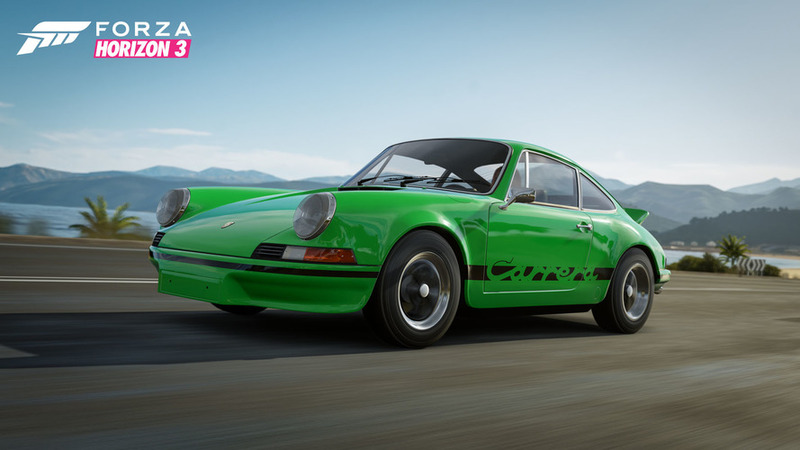 This is just the beginning of a six-year partnership between the carmaker and Microsoft’s Turn 10 Studios that also includes a sponsorship debut in Forza Racing Championship Season 3: The Porsche Cup. “By having Microsoft as our partner, we have the opportunity to take the pleasure of driving a Porsche and making it an experience in the virtual world”, said Detlev von Platen, Member of the Executive Board responsible for Sales and Marketing at Porsche AG, in an announcement from Turn 10 Studios. “Racing games and esports connect the real and virtual worlds and enable us to gain further access to the young target group. It means that they can develop a passion for Porsche even before buying their first sports car." Sony also says that Porsche will be joining the ranks for the Gran Turismo series, though details are very slim on what kind of arrangement is in place or what to expect for the future. 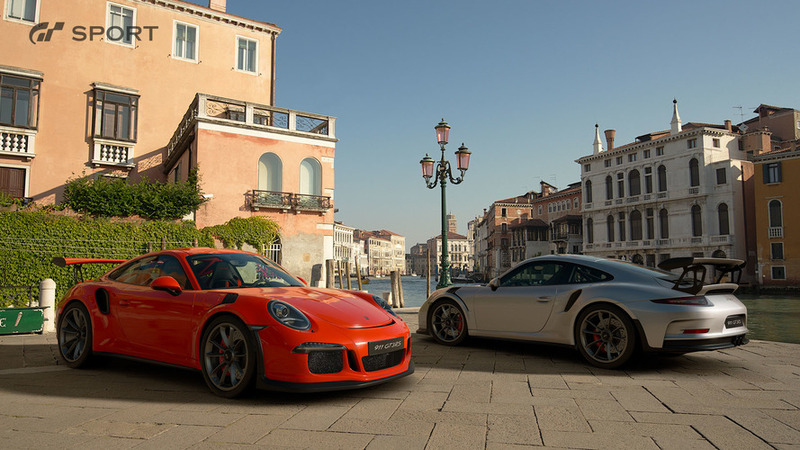 In an email to Motor1, a Sony spokesman confirmed the 2016 911 GT3 RS would be available. Thus far it’s the only Porsche we know of for GT. 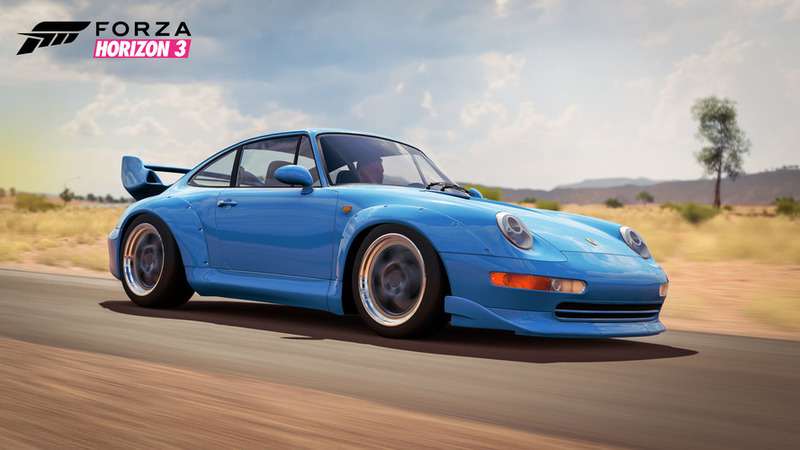 With seven modern and iconic classics to choose from, however, the new Porsche car pack for Forza Horizon 3 doesn’t disappoint. 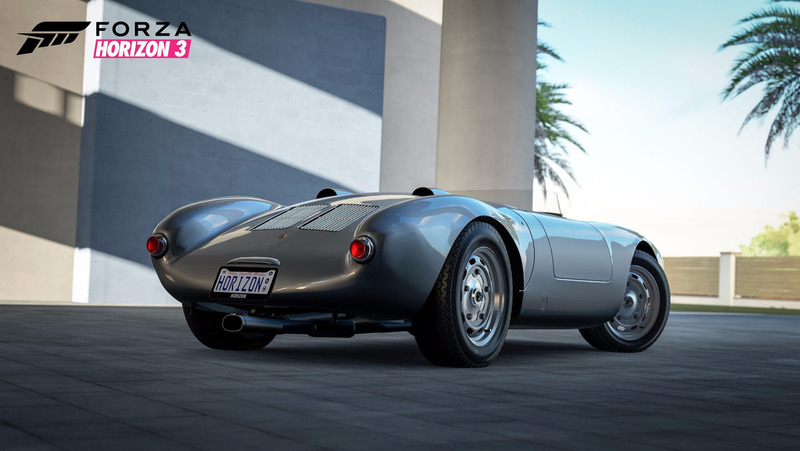 Sim racers in the Forza world have had some taste of Porsche in the past through car packs, but due to the licensing with EA Games the offerings were limited. Still, that’s better than the Gran Turismo faithful who’ve only been able to choose from a thin offering of Ruf models over the years. 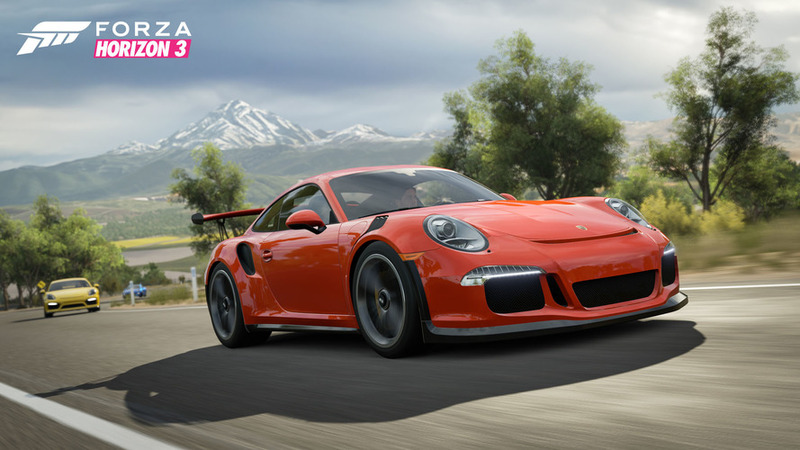 Moving forward, it sounds like Microsoft has the better deal in place for Porsche fans, but we’re just happy to see the manufacturer finally represented in both major racing titles. We’re thrilled to share that today at the New York International Auto Show, Porsche and Microsoft’s Turn 10 Studios announced a six-year partnership to collaborate on a suite of co-branded initiatives for Porsche and the Forza franchise. 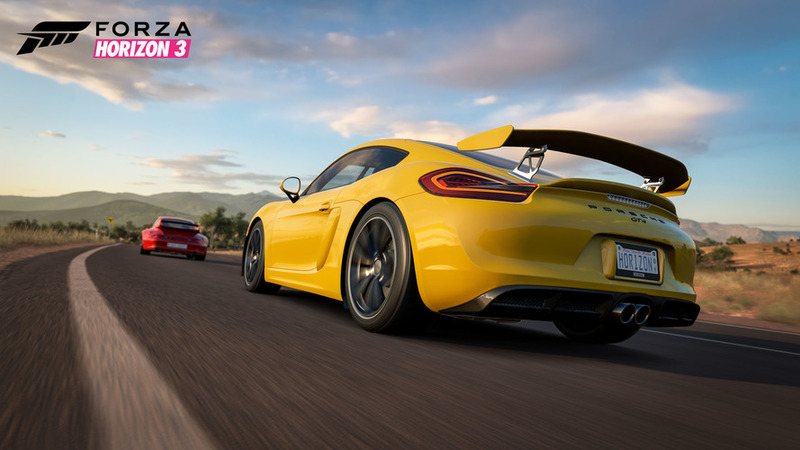 The partnership kicks off today with open registration for Porsche’s esports sponsorship debut in Forza Racing Championship Season 3: The Porsche Cup – the most inclusive racing esports program and home to the largest online racing community in gaming. 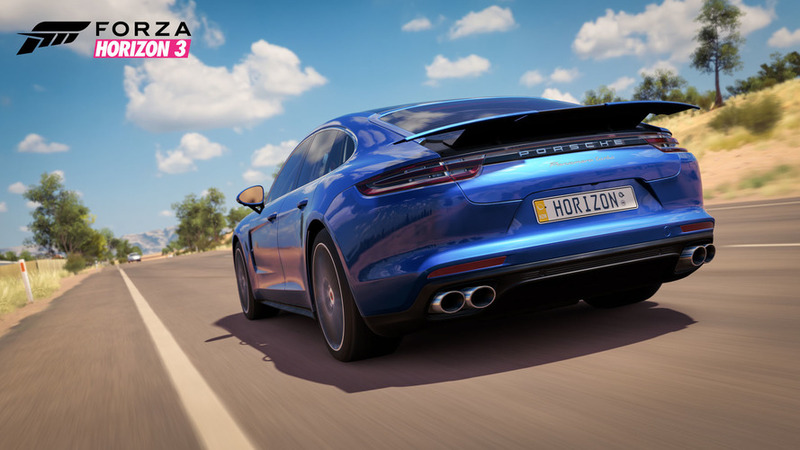 Today also brings the release of the Forza Horizon 3 Porsche Car Pack, featuring an exciting lineup of Porsche cars for 2016’s best-selling racing game Forza Horizon 3, exclusively on Xbox One and Windows 10 PCs. We entered this premium partnership with Porsche as a result of their shared passion for sports cars and motorsport. Porsche has a rich history of motorsport which combined with Turn 10’s unrivaled position in digital racing entertainment has formed the basis for a new and exciting form of seamlessly integrated racing entertainment. The partners are working to develop and launch new ways to combine driving experiences, racing schools, and dominant motorsport successes with Forza’s regular cadence of high-quality game experiences, content, and events. Our six-year partnership is starting off strong with ForzaRC, and we can’t wait to show everyone what else we have planned. “By having Microsoft as our partner, we have the opportunity to take the pleasure of driving a Porsche and making it an experience in the virtual world”, says Detlev von Platen, Member of the Executive Board responsible for Sales and Marketing at Porsche AG. “Racing games and esports connect the real and virtual worlds and enable us to gain further access to the young target group. It means that they can develop a passion for Porsche even before buying their first sports car”. The Forza franchise is home to the largest online racing community in gaming – in fact, over four million players race in Forza each month. As the most inclusive racing competition in gaming, ForzaRC is an esports program where players of all skill levels compete for glory. Building on the success of ForzaRC’s debut with two seasons in 2016, which drew nearly one billion impressions, fans can now register for Forza Racing Championship Season 3: The Porsche Cup, which begins May 1. The New York Invitational is just the beginning for ForzaRC in 2017. Following the Invitational, Season 3 players can participate in two different competitions in Forza Motorsport 6 for Elite drivers and Forza Horizon 3 for casual players. Players will get the chance to race in a wide variety of Porsche models over four weeks of intense competition, culminating in a finals event at a special location, where winners will take home $100,000 in cash prizes.